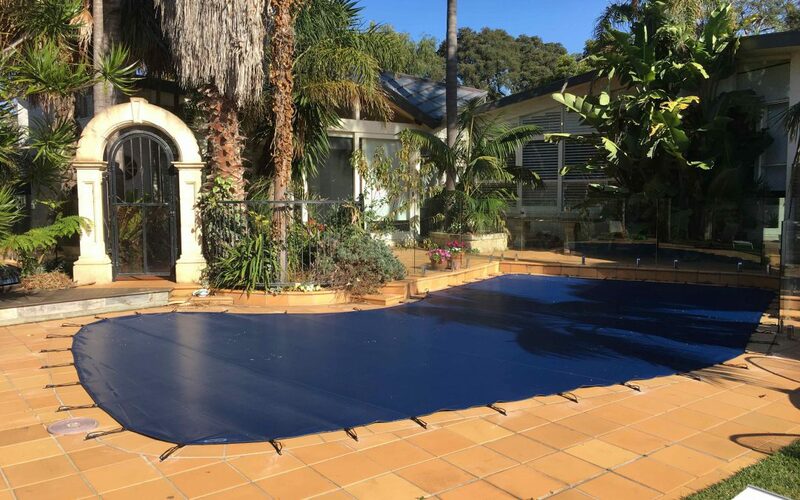 Trish was so impressed with our Pooltex installation on her pool in Ascot Vale, she had us install another one on the pool at their holiday home in Sorrento. 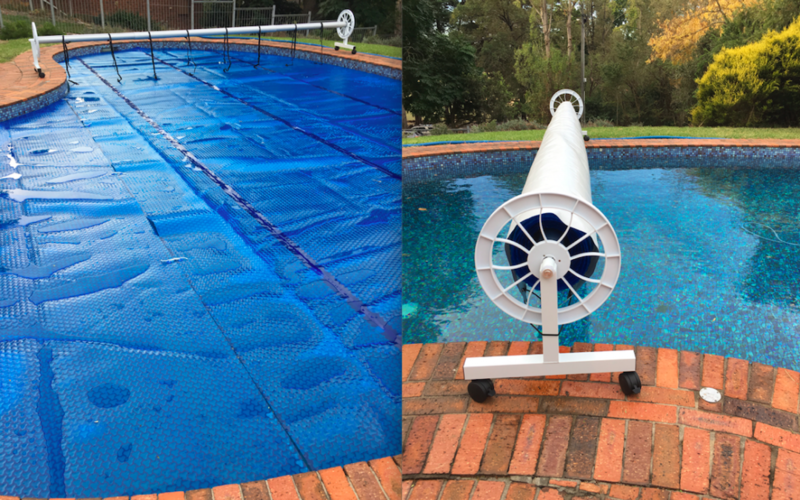 Contact us today for a quote and close your pool for winter. 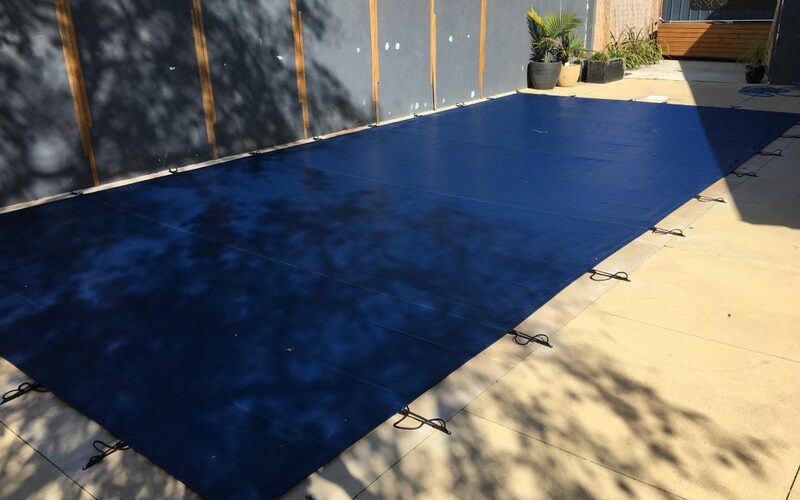 This Pooltex installed today for Brett in Sale, just in time as Brett’s beautiful but deciduous overhanging tree is just days away from shedding it’s leaves.